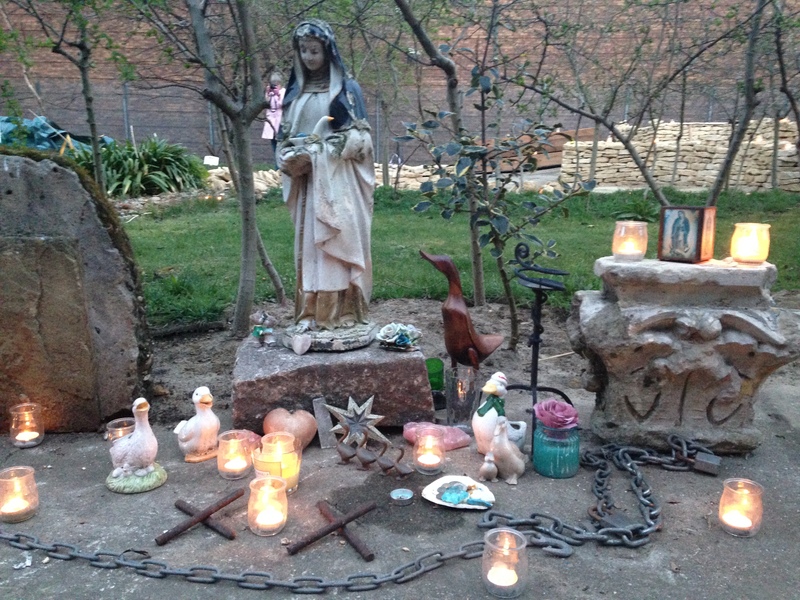 This is the story of the creation of a memorial garden on the site of an unconsecrated graveyard of mass and unmarked graves, most of which belonged to prostitutes and children. 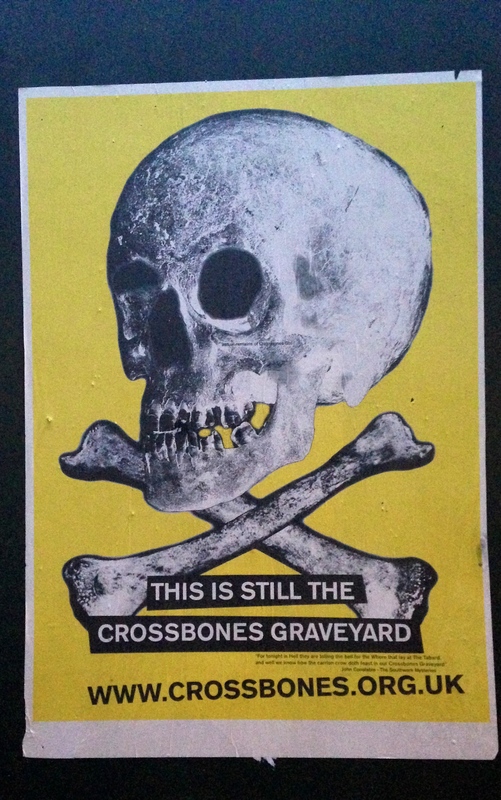 Rarely is there such a transformation from the dark to the light, and it has been driven by a strong local campaign group – Friends of Crossbones, led by author and historian John Constable who has written extensively about the site. 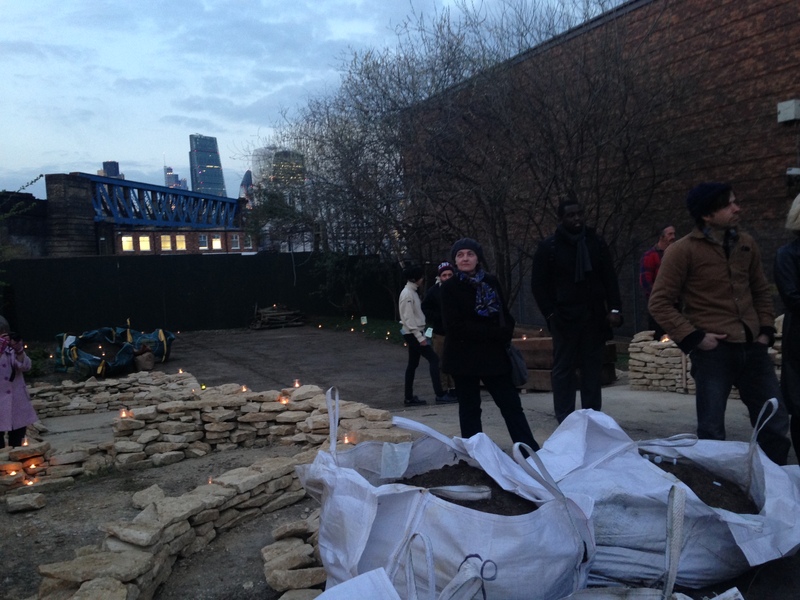 The campaign has been taken up by the Bankside Open Spaces Trust, BOST, that has successfully raised a sum to create the memorial garden. This was one of the most notorious parts of London, situated outside the pale of the city. 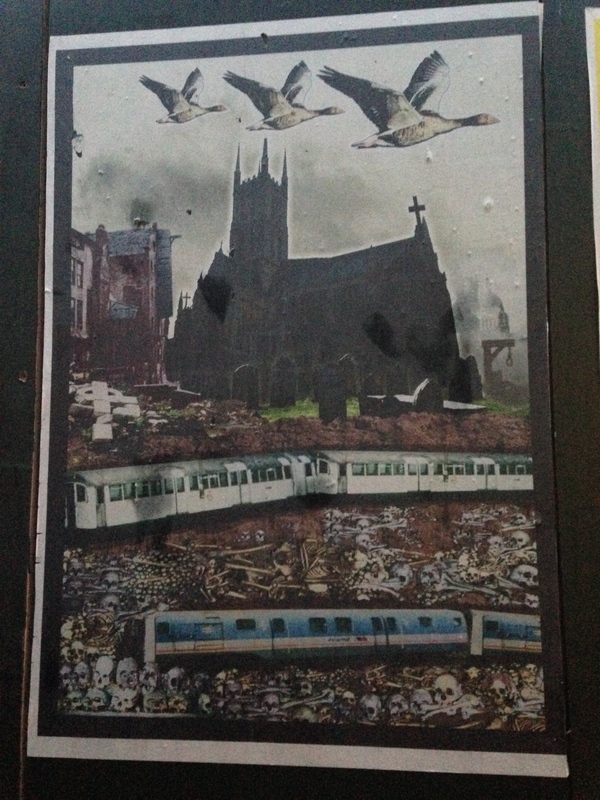 Here, travellers paused before they entered the city, and were served by the prostitutes who lived there under the protection of the Bishop of Winchester; The prostitutes were otherwise known as Winchester Geese. 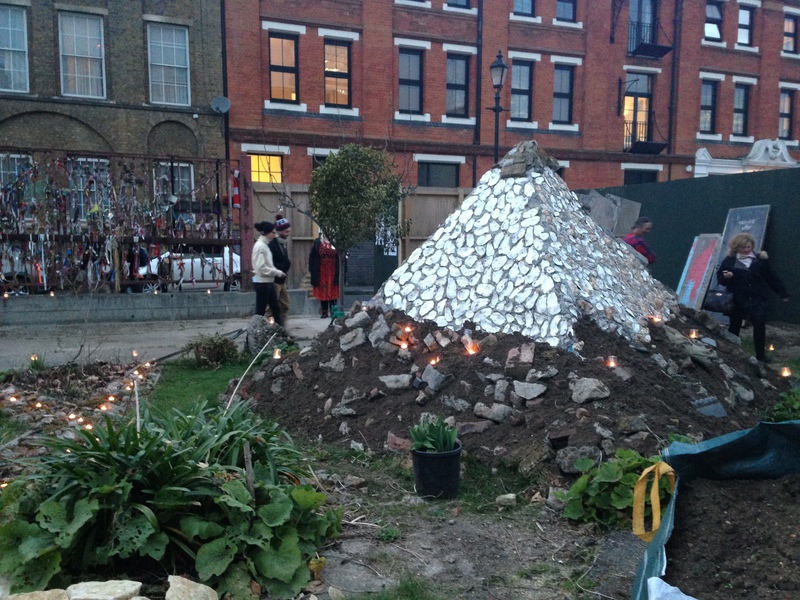 Bankside Open Spaces Trust (BOST) has been working since 2010 to bring local people ad organisations together to create a garden of memory. The first mention of the graveyard is in 1833 in William Taylor’s Annals of St Marie Overie but it is thought to date to as early as the 15th century and it is thought that it also served as a plague pit. Transport for London wishes to takeover the entire site, but thanks to an impassioned campaign for the creation of a memorial garden, these plans are on hold. The ground is made of bones so the garden cannot be created by digging down. BOST have been building raised beds using dry stone walls. A recent crowd funding campaign raised over £7,000, and they aim to raise a further £30,000 this year to complete the garden. 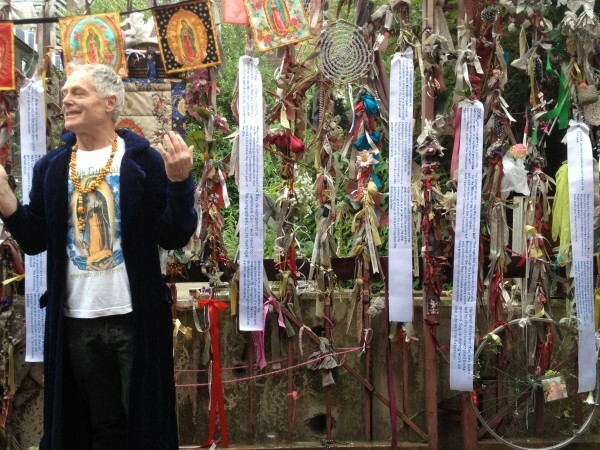 Dozens of people are using the site as a place of remembrance for their own loved ones. This was certainly one of the most unusual, moving and dare I say it, haunting, community projects, that I have seen in recent years.